There is less than one month to go before the CPD deadline and many lawyers are scrambling to get CPD compliant before the March 31st deadline. A recent study published by the Australasian Legal Practice Management Association found that 80% of the 100 lawyer respondents completed their CPD requirements in February and March. This figure is quite alarming considering that the points can be gained all year long. 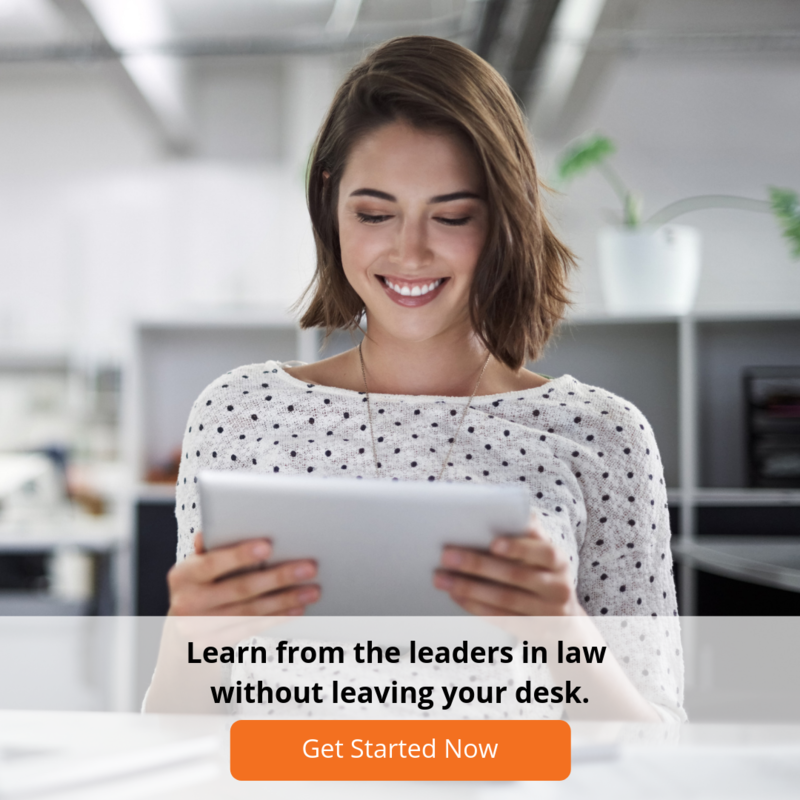 This research concluded that most lawyers will make decisions quickly and hastily in order to meet the deadline and this doesn’t always result in the most optimised choices for learning and development of skills. The distribution differs state by state and is sometimes determined by how long a lawyer has been practicing. Different states have mandatory extra units they may require you to complete as well, find out the necessary requirements in your state. If you are stuck in the last minute scramble for CPD compliance this year, then don’t worry! You can still maximise the benefits you get from CPD and ensure you get compliant before the deadline. We have over 50 online courses for you to choose from to ensure you can optimise your CPD for your area of practice and needs in terms of skill development. And if you want to beat the last minute rush next year, then why not subscribe to our e-newsletter, like us on Facebook or follow us on Twitter to stay up to date with the newest courses released and latest course updates. That way, you can stay up to speed with the latest information year round, not just in February and March.